With last week’s Fadja Expo proving to be the main point of reference for operators in the Latin American market, BtoBet’s Chairman Alessandro Fried had positive insights on the ever-evolving and expanding market in this region. 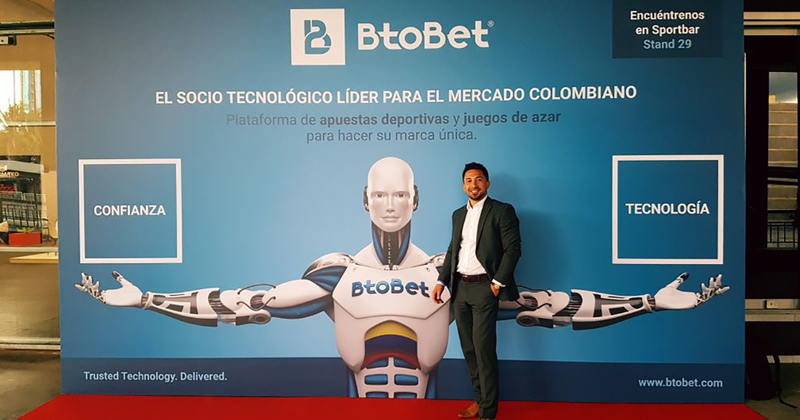 Adding to the regulatory aspect, BtoBet’s Chairman also highlighted that Colombia will eventually have an ideal place in respect to the other LatAm countries, having already strongly regulated the online sports betting scene. For deeper insights regarding the main factors determining the LatAm market read our latest Industry Report.